Last month I hosted my first ever event outside of London! 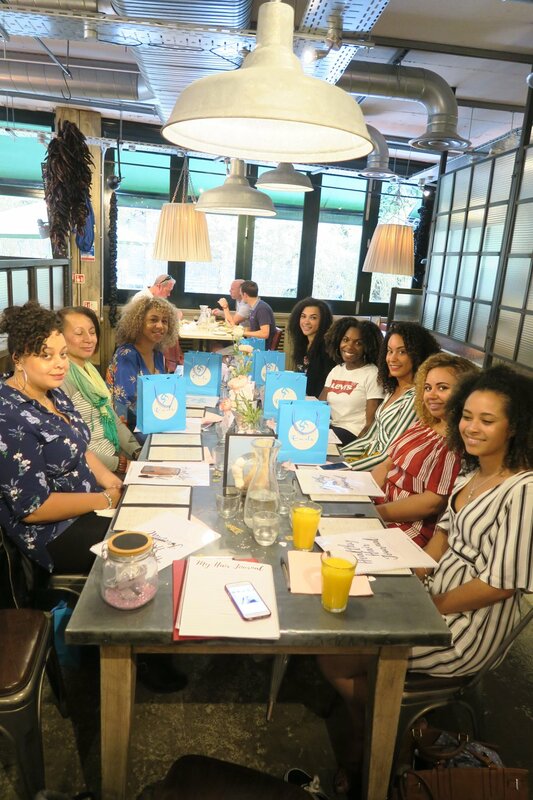 By popular demand, I decided to host a brunch in Manchester so my North based curlies could attend and enjoy the experience. We held the event in Bills, Manchester this time sharing a table making it much more intimate! 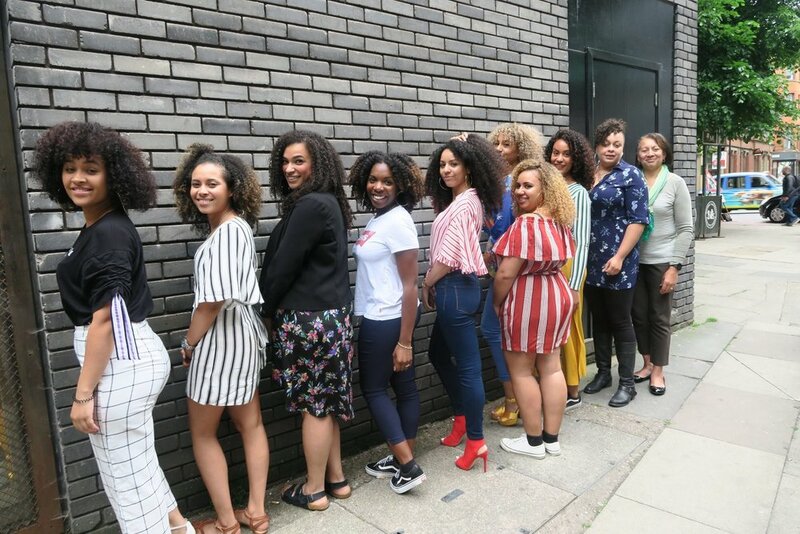 We spoke about the differences growing up as a curly in London and Manchester and how we can improve things going forward. Check out some of the pictures from the day below!